Gymnema sylvestre is a dense leafy, climbing plant similar to grapes. It also helps the healthy weight loss process. 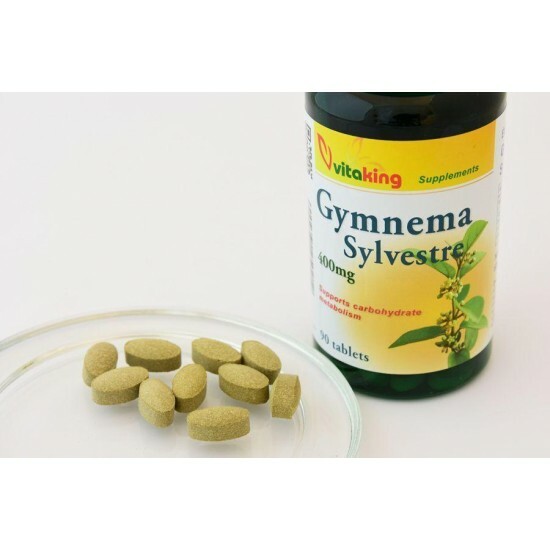 This Vitaking product contains 400 mg gymnema leaf powder per capsule. Warning: Do not exceed the recommended amount. The product is not a substitute for assorted diet and healthy lifestyle. Keep it out of reach of children. Notes: Keep it in a cold place, protected from radiant heat and sunlight! 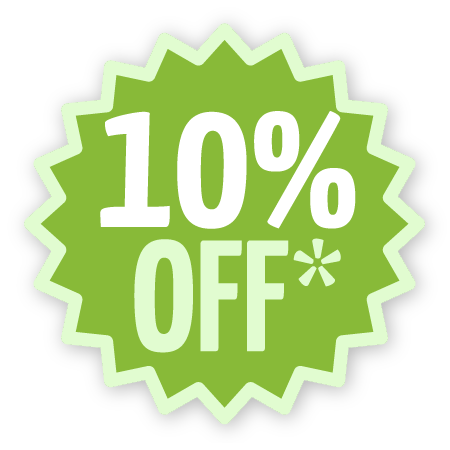 Faith in Nature The hypoallergenic salt crystal deodorant destroys the bacteria that are responsible for the creation of body odor. Due to its natura..
One of the world's most perfect food - a real super food !Acai berry or Acai fruit grows on huge palm trees in the Amazonian rain forest and looks..